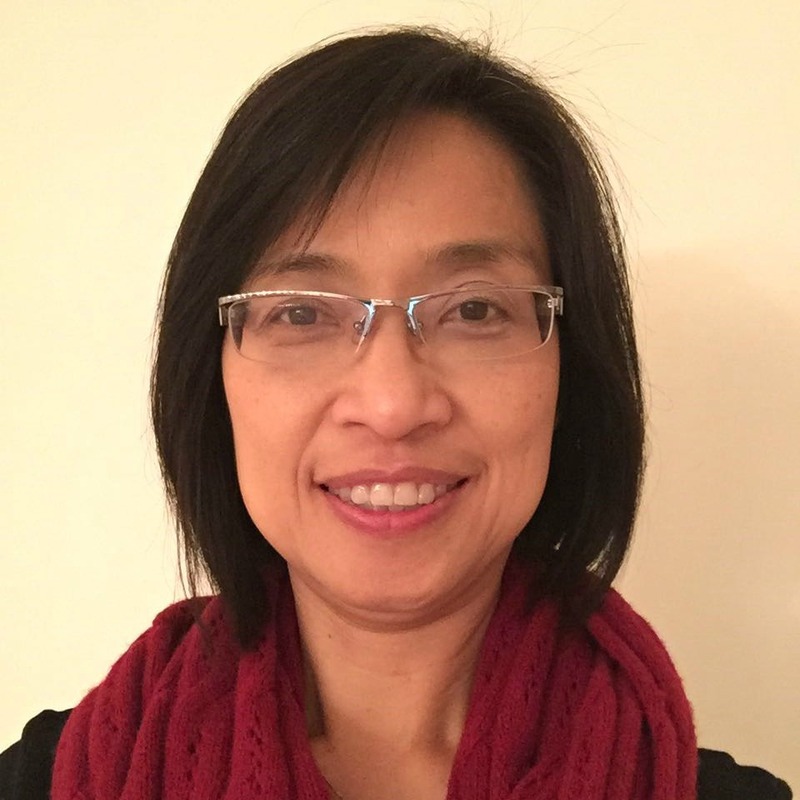 Stella Hui joined Autism BC in 2006, bringing with her a valuable skill set to help families navigate available autism resources. Stella is a graduate of the University of Alberta where she received her Master’s in Occupational Therapy, she has since been an occupational therapist for more than 25 years. As a parent of an individual on the spectrum, Stella has experienced first-hand the challenges of navigating autism funding and services. Her expertise provides meaningful guidance for AutismBC clients both in person and over the phone. In addition to her role as an Information Officer, Stella has experience as a Librarian running AutismBC’s Lending Library, facilitating Burnaby’s Community Support Group, supporting Community Support Groups across the province and supervising volunteers, including those who are adults on the spectrum. She also serves on the Access Advisory Group for the City of Burnaby. Stella has been instrumental in AutismBC’s program development through her in deep knowledge of the autism community.